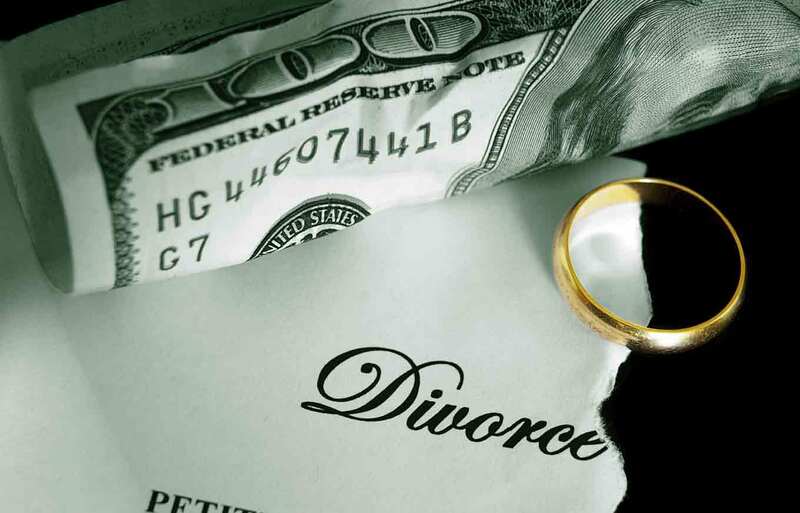 Home > Personal Loans > What Happens to My Business in a Divorce? Rebecca Zung, Esq. is the founding partner of the Law Office of Rebecca Zung-Clough, PLLC, a marital and family law firm in southwest Florida. She is the author of “Breaking Free: A Step-by-Step Divorce Guide to Emotional, Physical and Spiritual Freedom." You can find out more on www.rebeccazung.com.